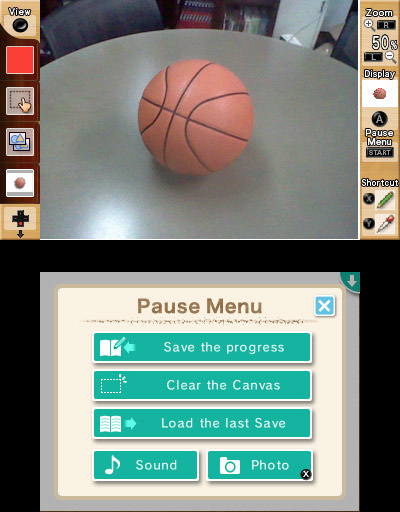 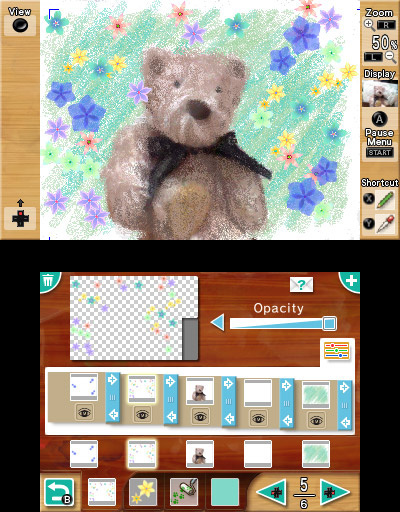 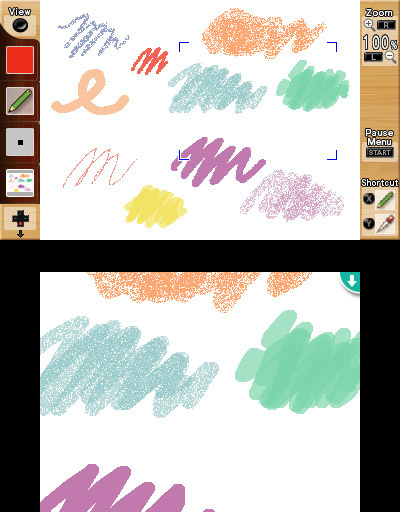 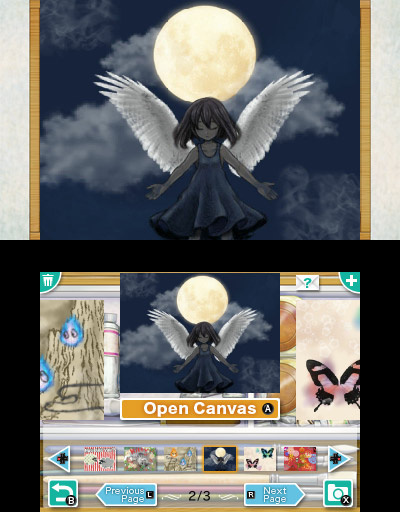 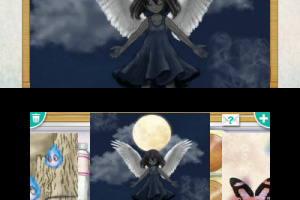 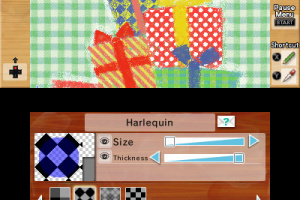 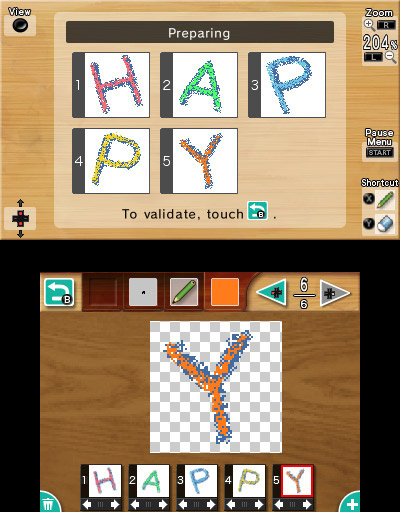 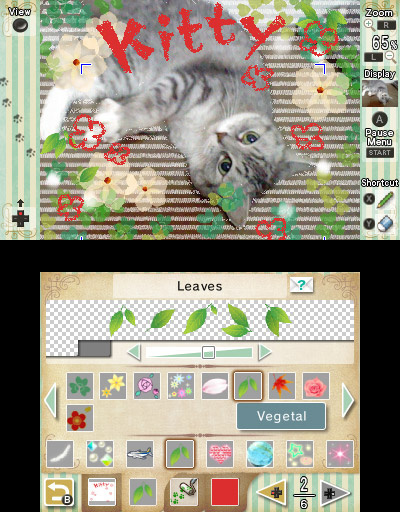 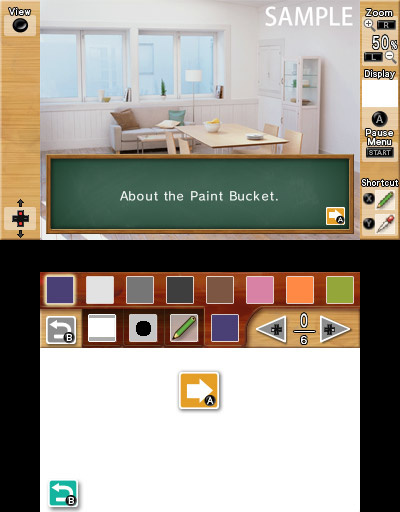 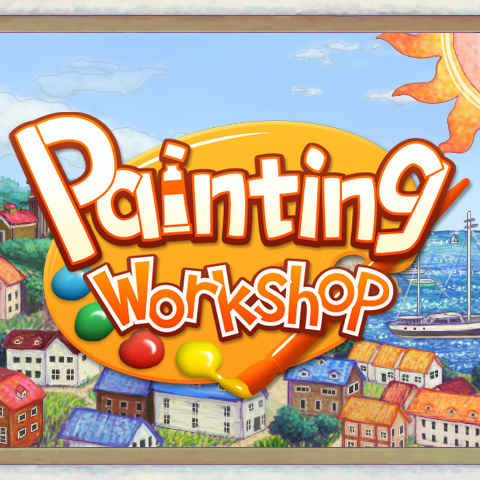 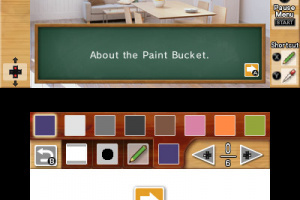 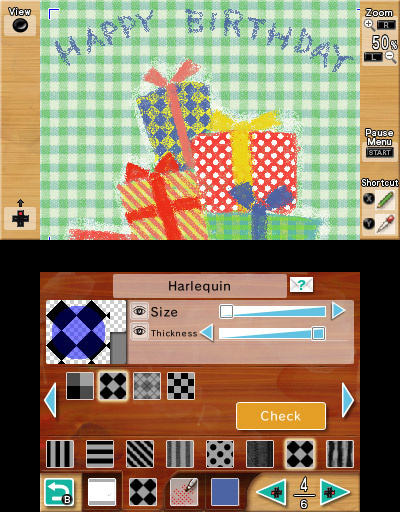 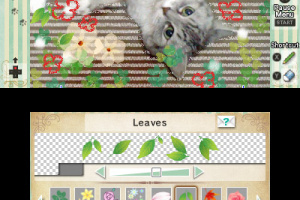 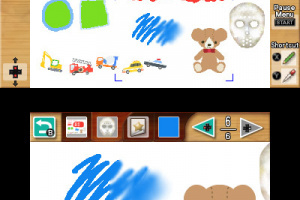 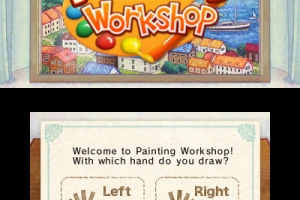 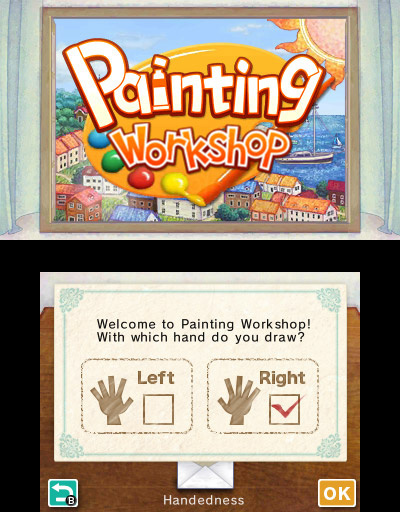 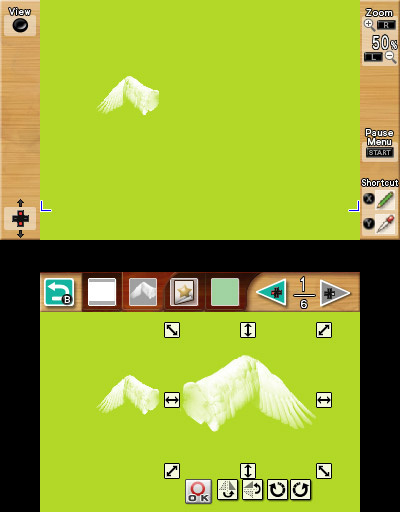 Amazing Drawing & Painting software for Nintendo 3DS! 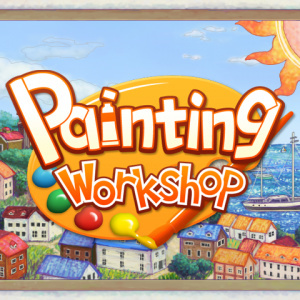 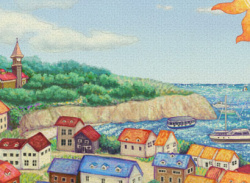 Sparkling with tools, with Painting Workshop you will have the possibility to have fun while making the best paintings. 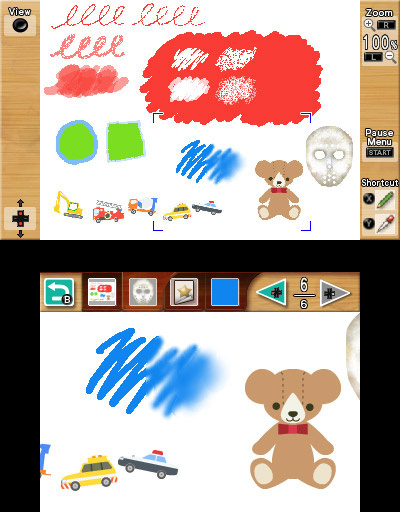 Easy to use for the younger ones too, make simple doodles/scribbles and have fun using the full-coloured Stickers or other Pattern Tools. 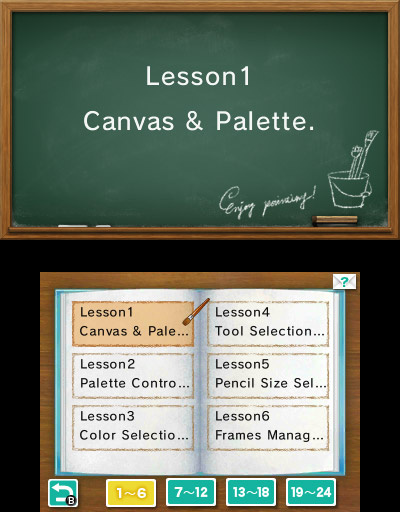 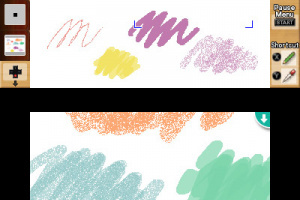 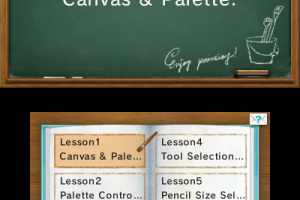 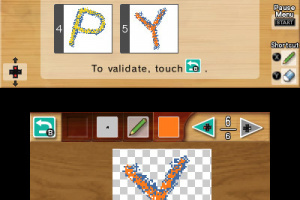 Don't worry if it is your first painting software, lessons about the different tools are available inside the software in order for you to learn how to make the best use of them. 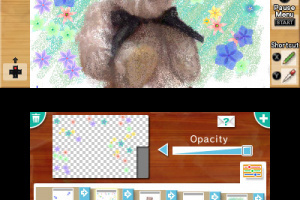 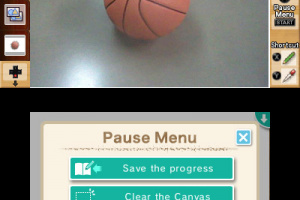 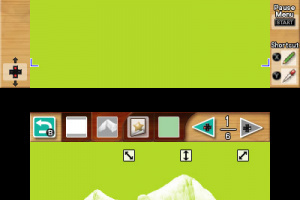 Use a photo or image as background for your Canvas and edit it or just add some funny decorations!